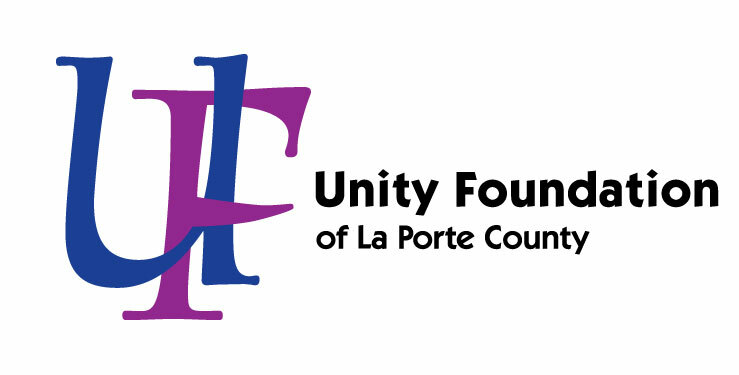 On Saturday, October 7, Unity Foundation of La Porte County will celebrate 25 years of impacting our community through grants, scholarships, and community betterment projects. In 2016, Unity granted over $1.4 million to our local community through donor and agency funds! As matchmakers, they connect people to causes they are passionate about and they help agencies grow endowments for their future stability. How will they celebrate this milestone? By giving back to the Community! Unity is committed to strengthening La Porte County and believes that raising money to support local projects is a great way to do it. Unity is hosting La Porte County GIVES from 2pm Friday October 6 through 8pm Saturday, October 7. Over 55 funds will compete for $25,000 in prizes and $125,000 in matching grants based on their fundraising efforts! Participating funds include something for every passion – from education to animals to mental health to youth and more. Check it out at www.laportecountygives.net! The Give Day event will culminate at a 25 Year Anniversary Gala dinner dance with a live band at the James B. Dworkin Student Services and Activities Complex at Purdue Northwest Westville Campus at 5:30pm on October 7. Tickets are $75 per person and can be purchased at www.uflc.net. Unity wishes to thank its Gala sponsors: Silver Sponsor – Horizon Bank and Starlight Sponsor – Tonn & Blank Construction for their generous support! As La Porte County’s community foundation, Unity manages nearly $30 million in assets, administers more than 325 charitable funds, and has distributed more than $16 million through direct grants and scholarships. The Council on Foundations has deemed Unity Foundation in compliance with all Indiana and national ethical and operating standards for community foundations.